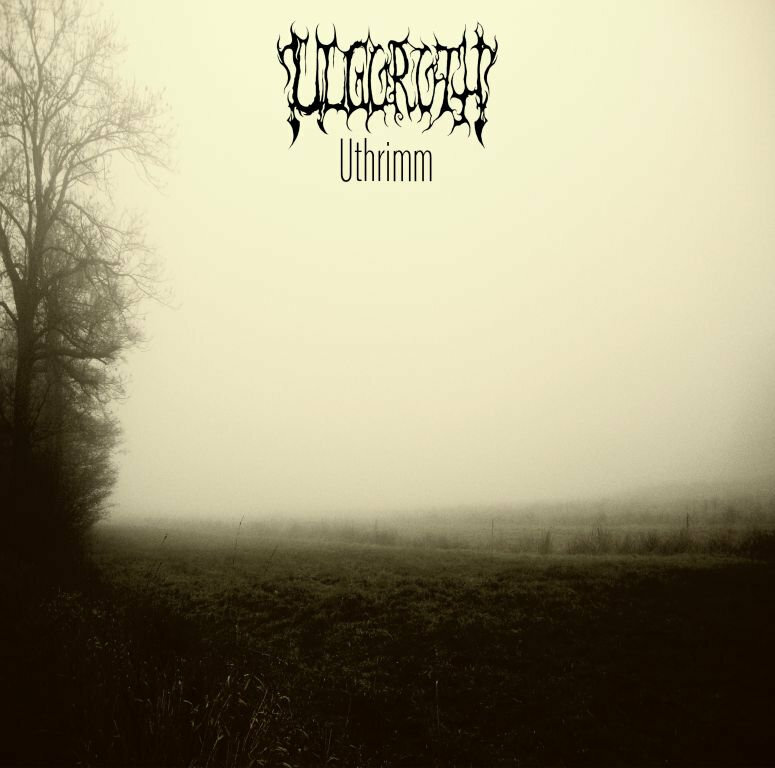 Ulgoroth — depressive / melancholic / atmospheric black metal project from Germany. Falling through the darkness, forest in fog, dark day, raining…This is not a complete list of what comes to mind when listening of this music. It penetrates into my brain and brings sadness. Thanks, guys, for the great music!